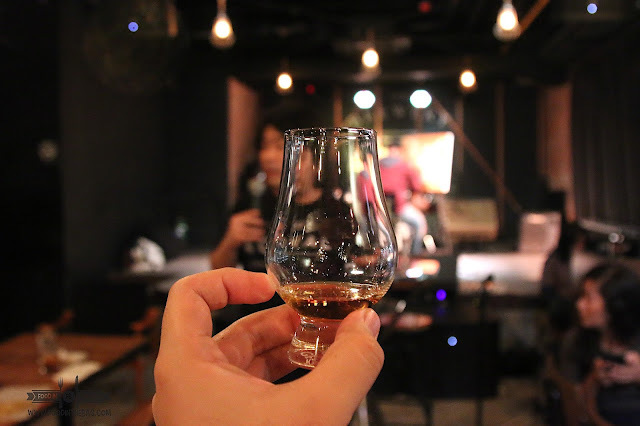 WHISKY LIVE MANILA 2017: 5 Things To Know Before Going! Ever had that feeling of wanting to try out different things before going for the best one. 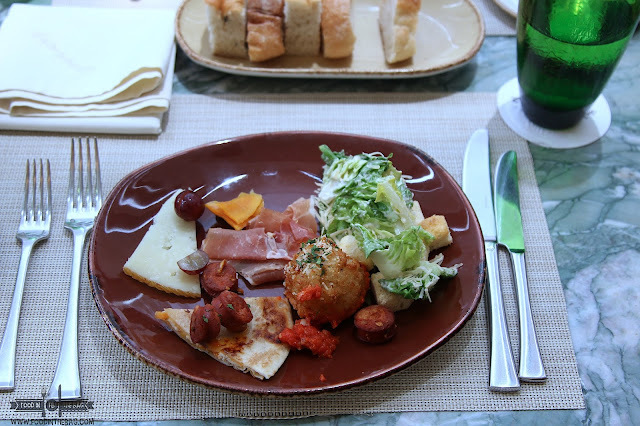 Maybe you experienced not being able to decide what a particular dish from a restaurant you like just because there's something else in the same category. Well for Whisky Drinkers, they are going to get pretty lucky. 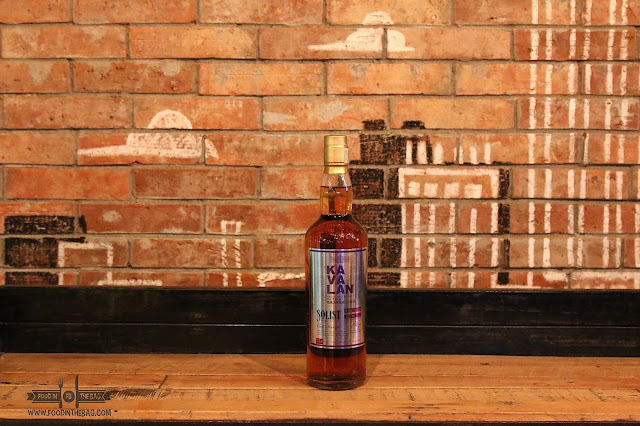 For the second year in a row, WHISKY LIVE would be making a splash within the Manila drinking scene. Here, guests would be able to sample a number of high-end alcoholic beverages. WHISKY LOVERS rejoice!!!! 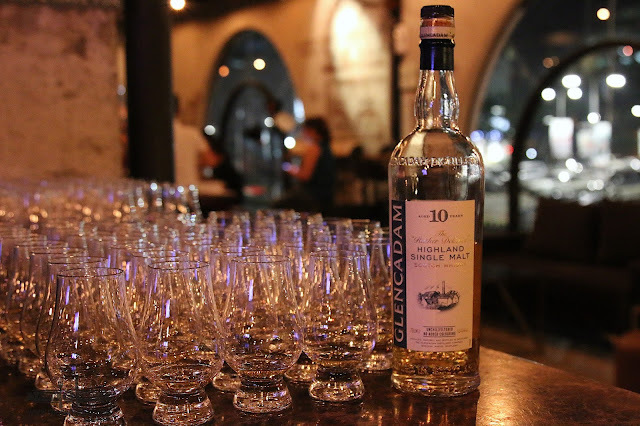 WHISKY LIVE is coming back to town. 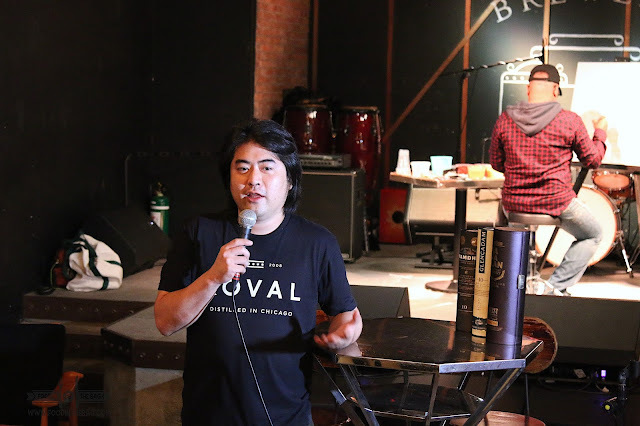 Now on it's second year, WHISKY LIVE MANILA 2017 is better than before. 1) Come Prepared. You'll be having a night to remember. Two nights, if you're brave. This year has a bigger venue. Meaning to say, there would be more booths to check out and more liquor to try out. Over 131 top-notch different types of whisky, scotch, bourbons, and blends from all over the world would be present for you to sample. Plus, some are even planning to sell bottles with a discount. 2) Sign up for Master Classes. Don't be intimidated. This would be workshops and talks about certain whiskies and other spirits that could teach you a thing or two. You might also be surprised as certain industry leaders are coming into town to talk about their brands. 3) Go with friends and leave with more friends. This is the time to make connections. You get to meet the people behind the brands. You get tips and more information about everything under the sun. 4) Come in early. You'll have a lot to cover. Scout the location first and make mental notes of the drinks that you may want to try out. Then go back for them. We as human beings could only take so much alcohol in a day. This would pretty much be one of those moments that you wished you could drink more but as always drink in moderation. 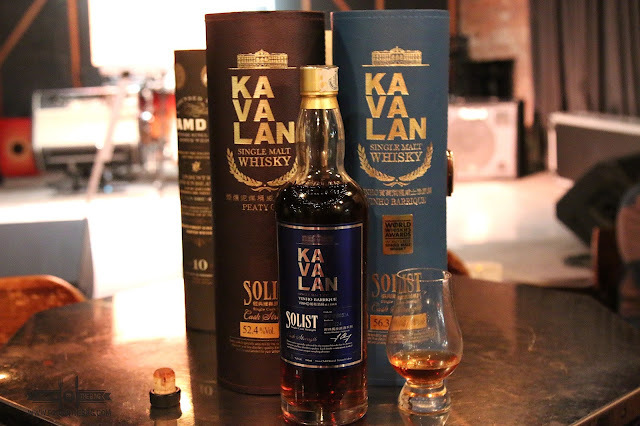 5) Get your tickets now at http://www.whiskylive.ph/ . Early birds get as much as 43% off. Not bad considering that a normal ticket is at Php 3,500. CHECK OUT http://www.whiskylive.ph/ for more information. Remember don't drink and drive.